After graduating it's time for a new chapter in my life. I'll be moving to one of my favorite spots in Germany to go to university. 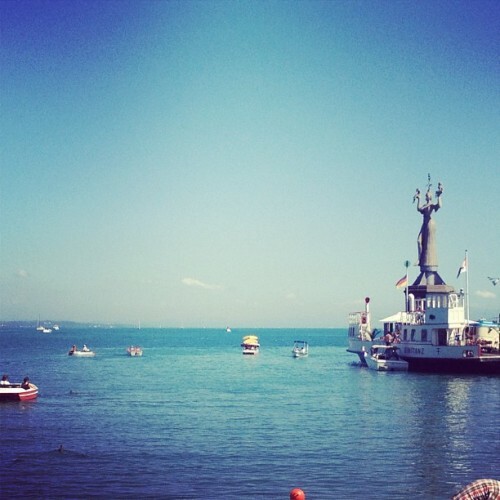 The lake Constance is by far one of the most magical places in Germany, if you ever get a chance VISIT the area! I'm really excited for everything in my future! But leaving your family behind, your house, your animals, your friends and being on your own can also be scary....For now, i'm still overwhelmed with all the excitement. I think i'll get sad as soon as i actually leave everyone behind. I wish everyone good luck with the upcoming school year or semester at university. You'll achieve all your goals if you just believe in yourself. Liebe Grüße und eine schöne anfangszeit in KN!